Danielle Werthman suffered from an abruptly herniated spinal disc and felt immediate numbness and shooting pain down her left leg. The condition was so severe that she was unable to put pressure on her leg and, thus, was unable to walk. She went to the hospital and that's when she had her first interaction with Dr. Lim. When she first started, Dr. Lim recommended that she try treating her pain using conservative treatments and opposed to jumping straight into spinal surgery. 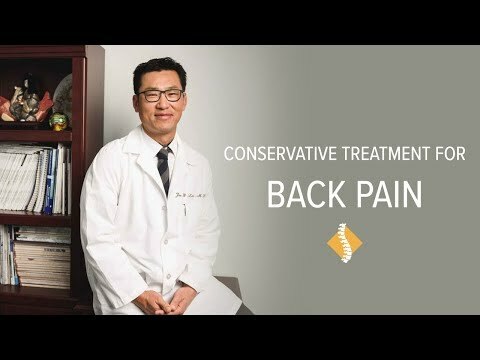 However, after several weeks of conservative treatment were unable to relieve Danielle's pain, Dr. Lim suggested that she undergo minimally invasive spine surgery. When she woke up from the surgery, she immediately felt better. The numbness was gone and she was able to walk pain-free once again.